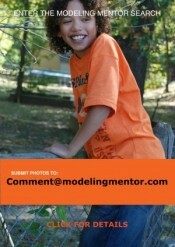 Home » Model of the Month » Model Winners: Mother Agencies, Talent Agents, and Modeling in Asia! 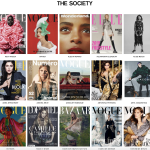 Modeling Mentor Winners Land Top Modeling Agents, Fashion Editorial, and Talent Agents! It’s been a super exciting year at Modelingmentor.com. Our Models of the Month are gaining international recognition from agencies and clients, and I can hardly keep up with all the updates on contracts, bookings, and adventures! Since we are mid-way through 2018, I thought I’d share some updates, which are sure to inspire those of you who dream of pursuing a path as a model or performer. After I scouted Em Marie while she was performing in Maine (she is a dancer and aerialist, in addition to being stunning…and kind and sweet and super disciplined and basically a role model in every way! ), she promptly landed an agent. 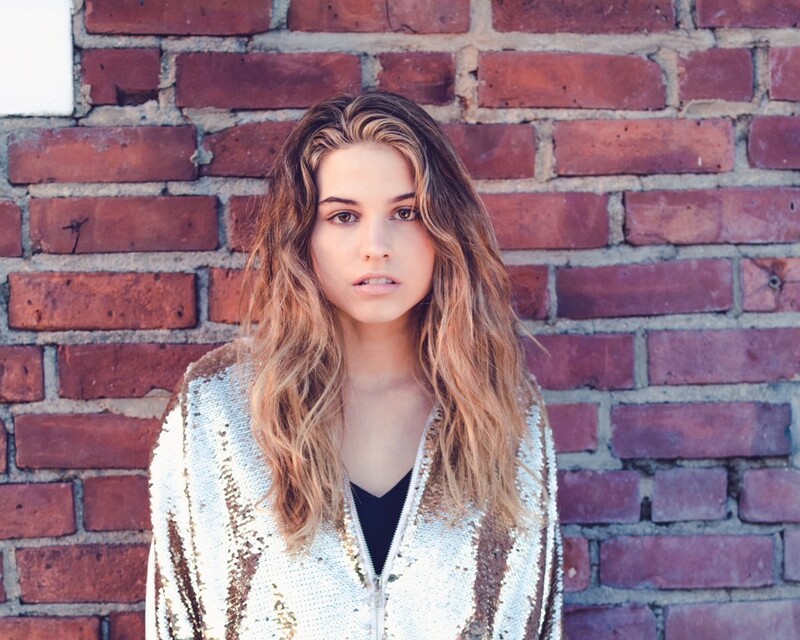 She signed on with Signed Management this winter, to have a mother agent guiding her career. When you are going to rocket to stardom as quickly as Em will, having a mother agent is like putting on a seat belt. Erin Scimeca at Signed helped Em land contracts with the best agents in Tokyo and Korea (Learn more about Signed Management and Erin Scimeca). 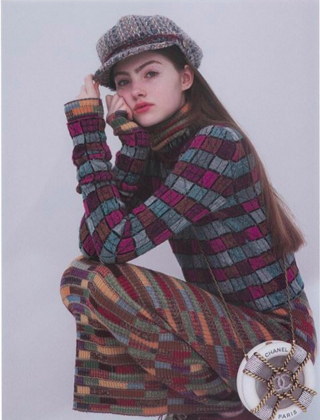 Em, along with her mom, has had an amazing time in Tokyo with Image Models. Stay tuned for a guest post from her on her experiences there. Highlight: A 7-page editorial in Ginza magazine! 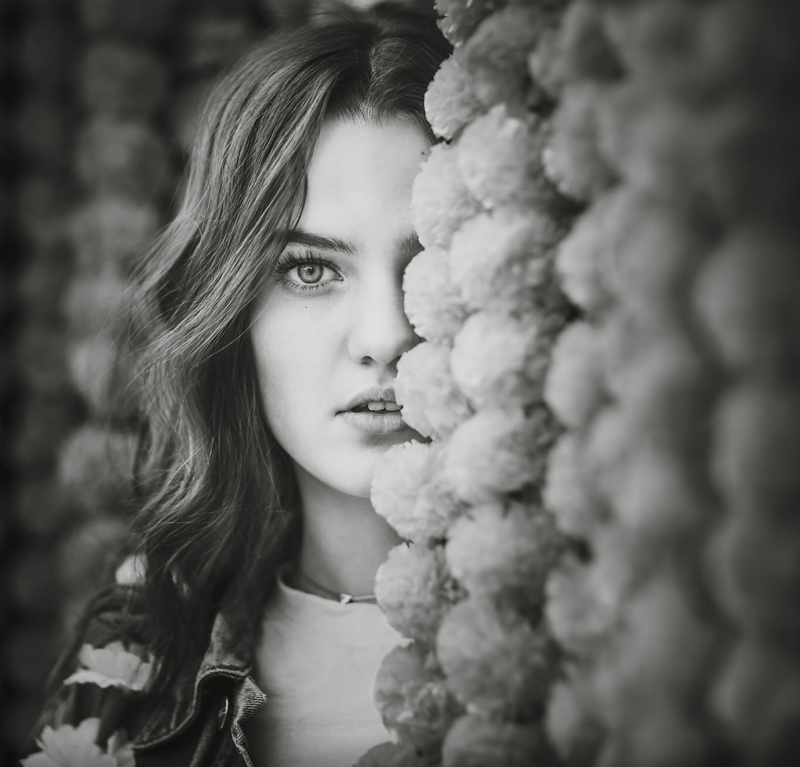 Alexa entered my model search last year, and I was instantly wowed by her email submission! Erin at Signed Management also took note when my newsletter hit her inbox with Alexa as Model of the Month. We scheduled a Skype casting and both of us were smitten with this cutie’s personality (and she was just as gorgeous without a bit of makeup as she was in her photos). Erin promptly signed Alexa and at the Signed launch party, The Industry Model Management immediately noticed the 5’10″ lanky beauty. 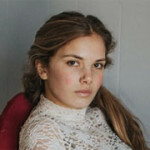 Now Alexa is living in New York and living her dream as a model with The Industry. Compare her Model of the Year photos to these latest shots, and check out the transformation! This girl is such a chameleon. She can do it all! 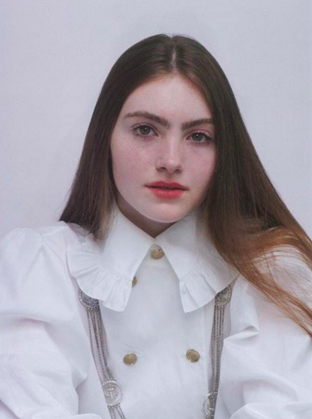 Isabelle has hit the magic age of 16, when model development really kicks in for women. I set up a Skype casting with Erin at Signed and knew she would be wowed by Isabelle; she is the complete package of adorable, cool, and talented (she is a guitarist, singer, and composer). She signed with Signed (try saying that fast five times straight) and is testing and getting ready for Signed Management Model Camp (stay tuned for super exciting coverage on that!). Isabelle Boughner, by Tomira Wilcox. Jacket by Zoe Mann. I’ve had an eye on Julianne for almost her whole life (she happens to be my husband’s second cousin!). Julianne signed with Signed within a couple months of winning Model of the Month. She has begun testing and just graduated from high school. Julianne will attend UVA in the fall and continue to build up her portfolio and pursue modeling opportunities in the summer months. 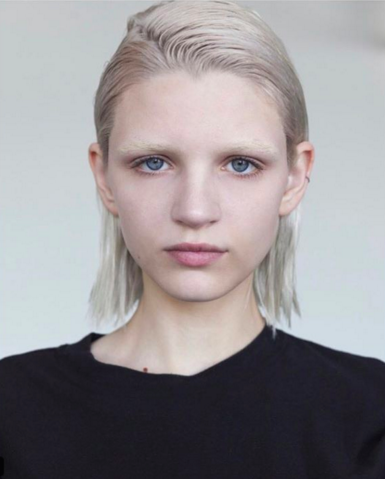 Ida also has been offered a contract by Signed Management! She has been testing and finishing her busy junior year. She will be heading to Europe for part of the summer. 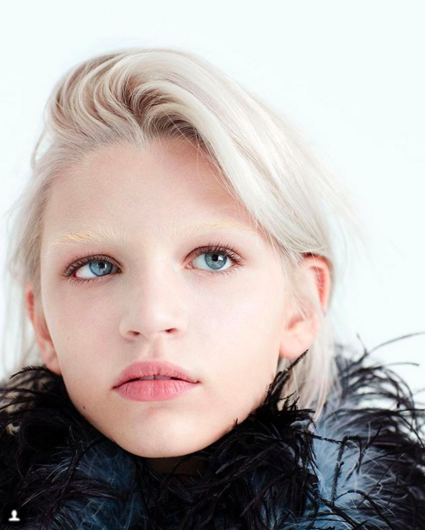 Cutie Cooper just signed with Innovative Artists, a top talent agency in New York (and L.A.). His face is already known the world over from this Dear Evan Hansen Mash-Up (Minute 1:50). I can’t wait to watch this great kid’s career!